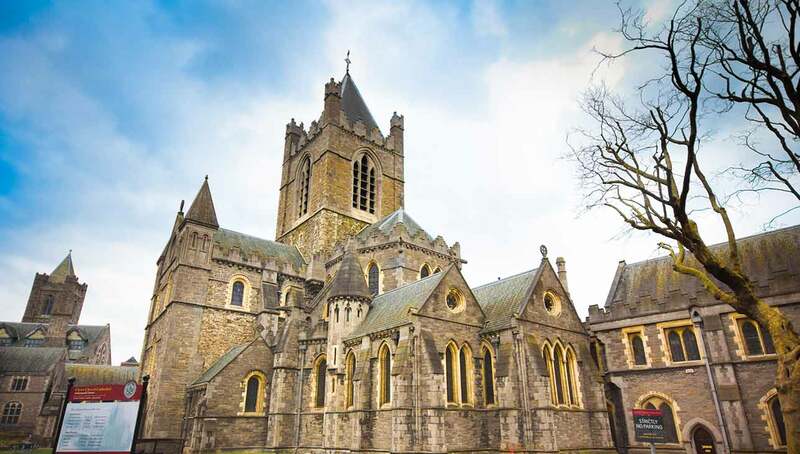 The history and beauty of old Dublin come seamlessly to a pilgrim as you explore the city, including the two medieval cathedrals, St. Patrick’s and Christ Church. 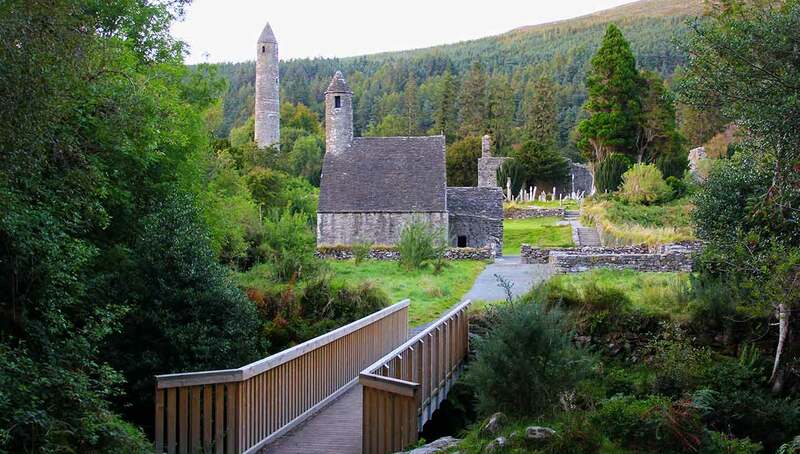 St. Kevin, the mystic monk, founded the community here at Glendalough in the 6th century that would become one of Ireland’s most prolific monastic communities. 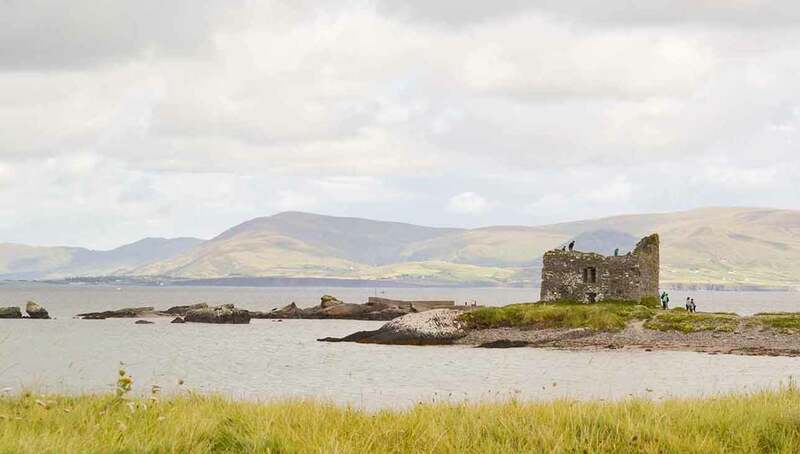 In addition to the churches and cells, the settlement still has workshops, guesthouses, an infirmary, barns, and a few houses. 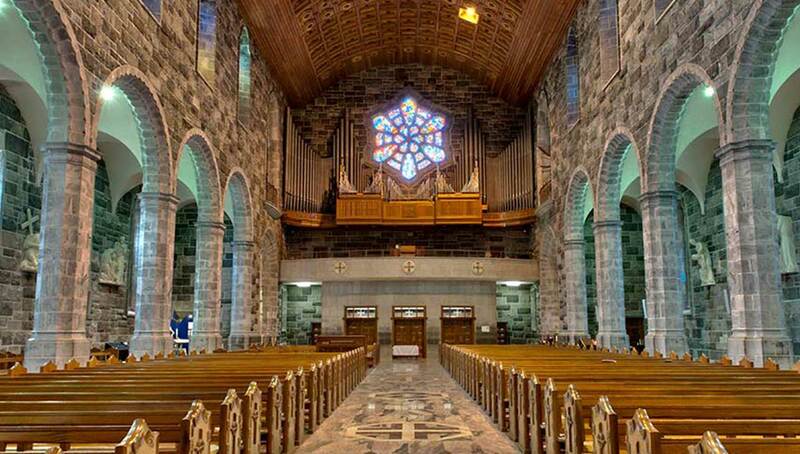 St. Brigid’s Cathedral in Kildare has been destroyed and rebuilt nearly 20 times since her passing in 523. 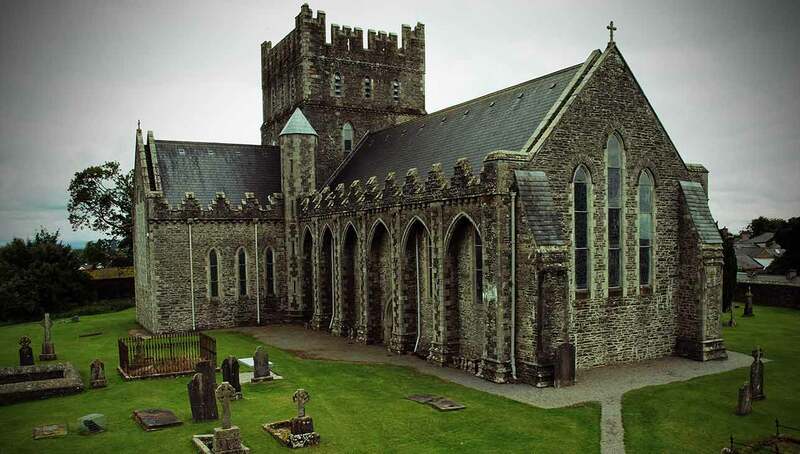 Brigid cared deeply for the poor, had many healing miracles attributed to her, and through her communities of nuns helped further the conversion of Ireland and is one of the country’s two patron Saints. 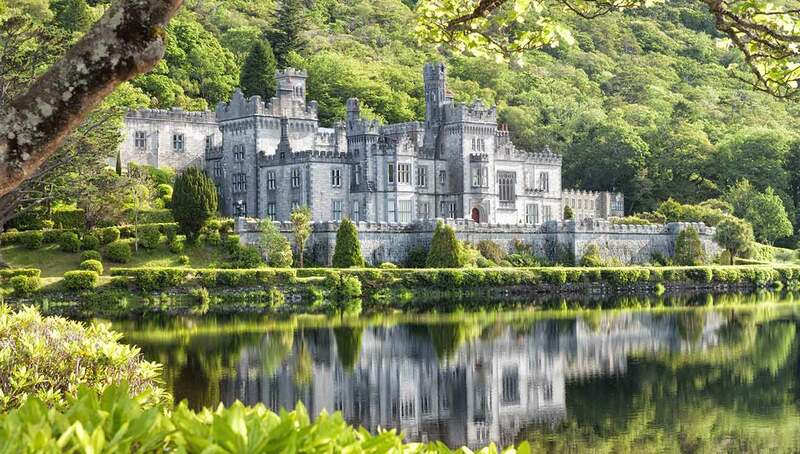 Kylemore Abbey, built as a castle in 1867, was purchased by Benedictine Nuns who fled Belgium at the outset of World War 1. 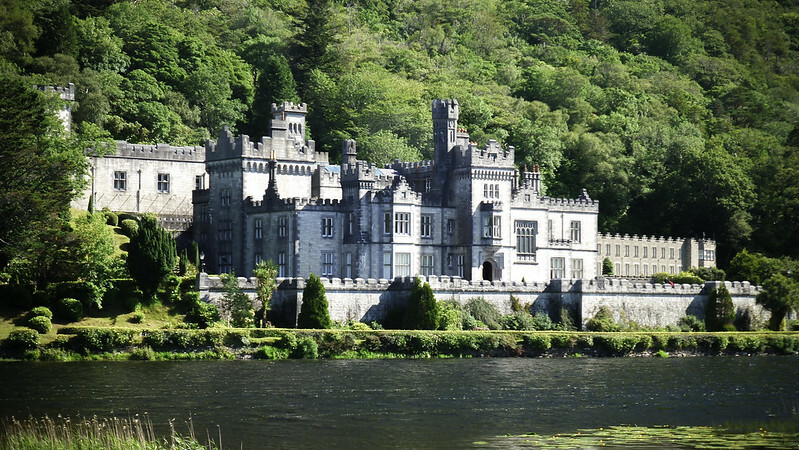 Today the abbey, Victorian gardens, and mini-Gothic church are open to the pilgrims for visiting and prayer.